It was late when she woke suddenly. At first, she did not know why, but then she felt it. The storm was close and she was eager to meet it. Quickly she jumped to her feet and headed to the cupboard where she kept her candles and incense. She grabbed 5 white candles, her favorite scent, and swiftly moved to her sacred space. The Storm was close. The lightning filled the room as she began her ritual. Chanting softly as she felt each hair on her body rise to attention. From within, she and the storm became one. The thunder boomed and the lightning stretched a crossed the sky. Her energy mingled with the clouds, and the rain, to create a dynamic rhythm. A rhythm only a storm could bring. 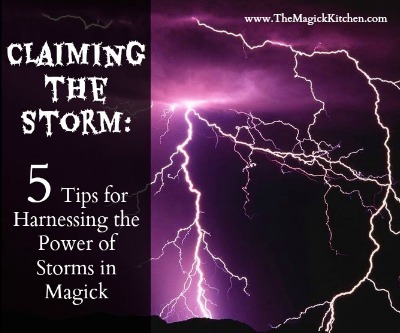 Storm Magick is one of the most powerful energies you can use for your Magickal and spiritual practices. Storms carry their own Magick in the form of intense energy and fantastic light. The intensity that Storm Magick brings, can be used in all sorts of spell work. Personally, I don’t see a limit. 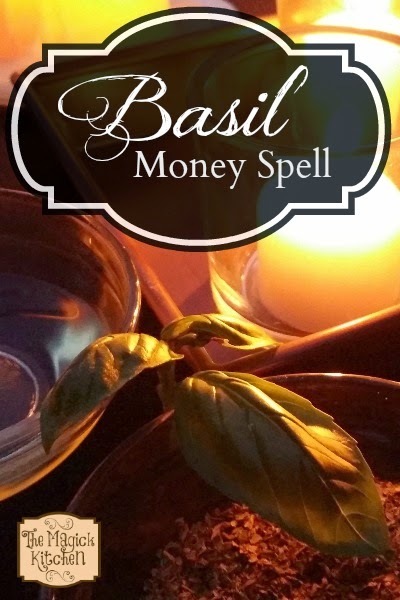 Use it for spells related to money, relationships, healing, personal transformation, prosperity, etc. Another great use for Storm Magick is to charge Magickal items like jewelry, stones, Magickal tools, etc. Every pun intended… The sky is the limit. When I first began working with storms, I was overwhelmed. When my entire body would fill with concentrated energy, I at first had difficulty directing and containing it. Embodying so much penetrating energy can have adverse effects. You may feel nausea, headaches, dizziness, and more. The good news is this is only temporary until you become more proficient in working with storms. Storm Magick also requires you to be ready at a moment’s notice. This means at 2 am when the storm rolls through, you need to be ready and able to jump to your feet and perform your ritual. You must be composed, focused, and fluid so the energy of the storm is allowed to work through you. You must be able to direct it and focus it clearly. 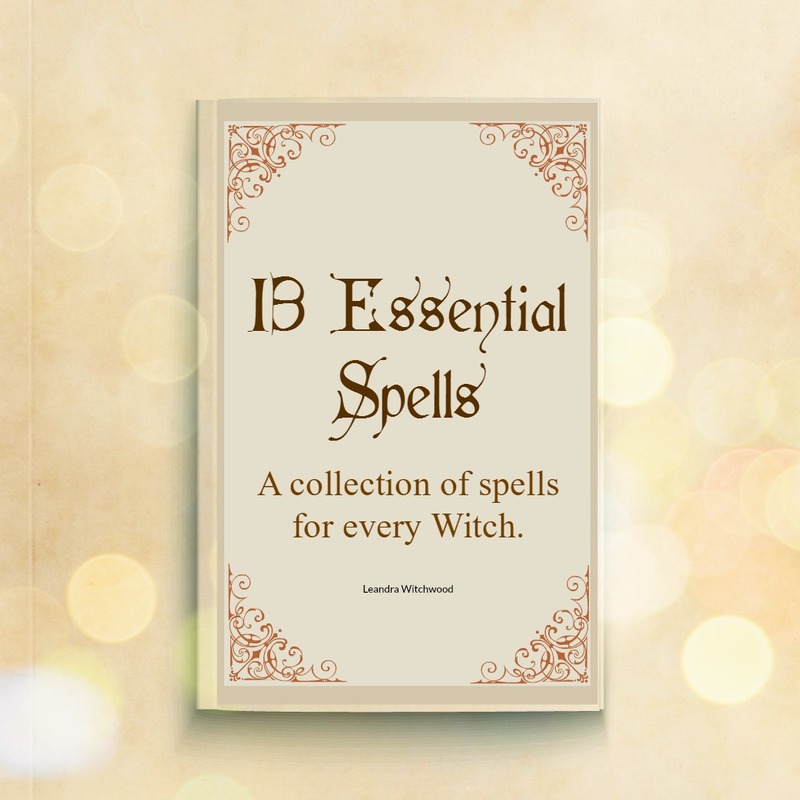 Aside from the intense and volatile energy, you will experience with Storm Magick, there are other hurdles to consider. 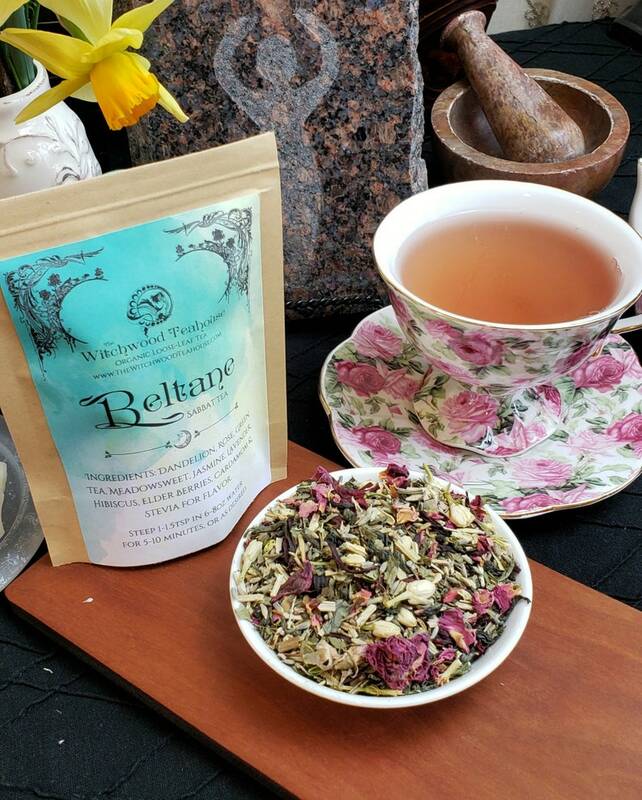 You can have yourself fully prepared with your oils, incense, and candles waiting for the storm to hit…. and as you sit and wait for the storm can blow right on around you. Storms have their own plans. They have their own path to follow so there is no real certainty that a storm will hit, even when it appears to be heading your direction. Saturday was a great example. I was fully prepared for a storm to hit my area around 3 pm. Even the local weather radars and weather reporting systems confirmed it was heading my way. I saw the clouds coming, and I watched them as they moved around me. It was like a bubble was hovering just above me, forcing the storm to go around. Luckily there was another, only a couple of hours behind it. The second wave hit with vigor. Patience is critical and you will need to exercise as much patience as you can muster. With that, Storm Magick is also about relinquishing control. You are at the mercy of the weather, the lightning, and the intensity of the storm. When the storm hits you need to become fluid. You need to open yourself up and allow the energy to flow like a stream, allowing little to no blockage. So what do you do? How do you handle storms when they seem so unpredictable and powerful? Take some time to plan and think about your intention. 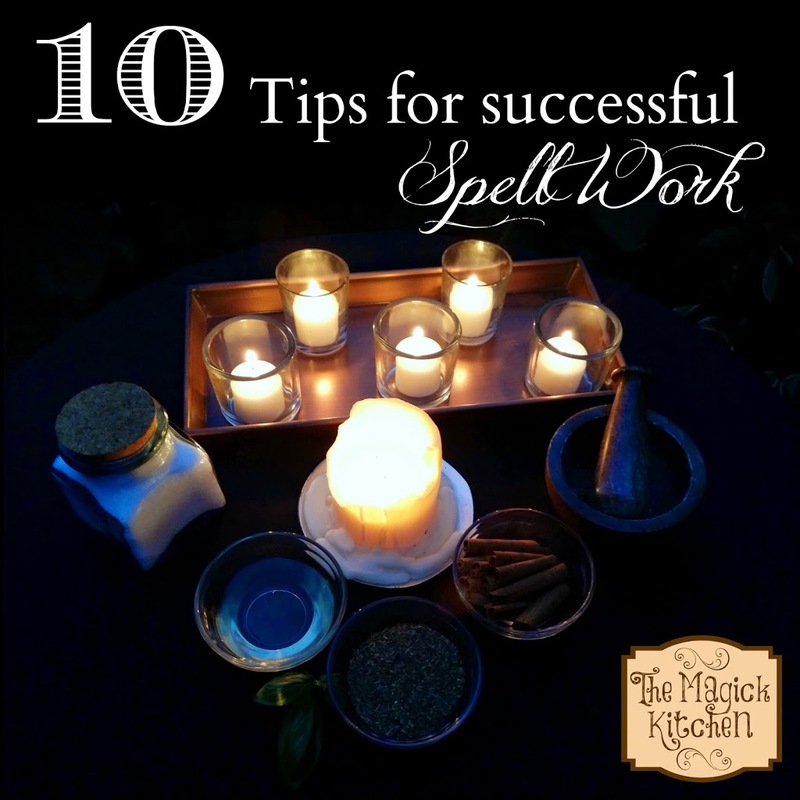 If you have a specific area where you do workings, and you can keep it constantly ready for Magick, make it ready. Make sure you have your intention/need/desire clearly in mind. Write it down along with a simple chant if that helps. Remember to keep it simple. Don’t try to make storm spells overly complicated. Storms are already powerful, you don’t need to overdo it. Know exactly what you need, where it is, and be sure you can access it quickly. Have your items cleansed, ready and in stock at all times. Being organized will help you in all aspects of Magick, and not just Storm Magick. This will help ensure that you are one step ahead. In most cases, you will only have a small window of opportunity. You will need to get moving as soon as you know a storm is coming. Not only will you need to be able to move quickly, but in the same breath, you will need to be able to tap into your inner self/inner energy quickly. You will need to be able to center yourself immediately and drop into a trance or a trance-like state as fast the storm rolls through the sky. As you prepare and organize don’t forget to be clear. What is the purpose of your storm spell? See it clearly. As the storm’s power hits you, sharpen your focus on your intention/need/desire until you can almost taste it, smell it, and touch it. 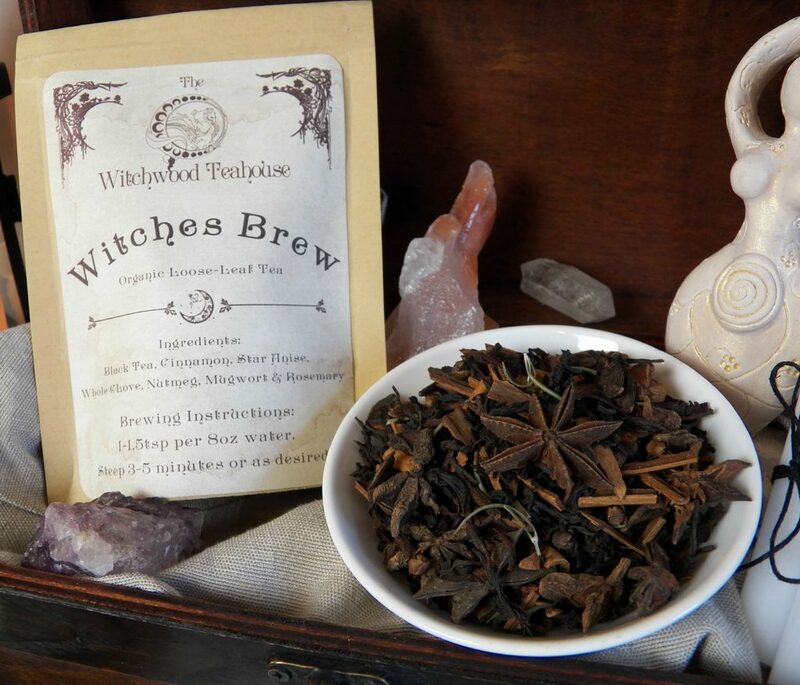 In all honesty, this is all you need for Storm Magick. You can forget the candles, oils, statues, and incense as long as you have your intention focused clearly in mind. As we know storms are marvelous and beautiful, they are also very dangerous. Some storms are beneficial and others are destructive. Using the forceful energy of storms could open a door you simply are not ready to handle. I always caution anyone looking to use powerful energies, such as storms in Magick. If you are not completely prepared, and if you do not fully know what you are doing, you could direct this influential energy to work in other areas of your life. This unintentional redirection of energy could create change in your life are not ready to handle. So know what you are doing and remain completely focused. Attitude is everything so stay positive, focused, and be direct. Please take great caution when working with storms, especially when there is lightning. Working outside would seem like the most ideal scared space for Storm Magick… but logically, No! I recommend working inside where you can feel and view the storm through a window. 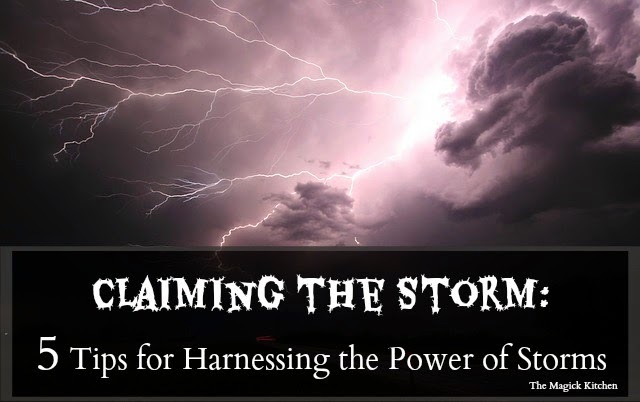 Using storms i n Magick is a wonderful, frightening, and amazing experience. I hope you found this post to be helpful and even inspiriting. Please join the conversation. I invite you to leave your experiences, comments, and feedback below. Mabon: Give Thanks and Drink Wine! I witnessed two magickal storms in just over one week space, I could feel that the person bringing the storm about was close, but I kept still and “witnessed” the storm escalate and go “hectic” with thunder lightning, hail and in over an hour it was dead quiet again with sunshine and heat the next day. I feel as if I will be “showing” myself if I “touch” on a magickal storm, especially one brought about by someone else. Like I can sense their work, they will be able to sense me if I interact. Besides the last thing I want to do is change the outcome or the effect on the next persons work. But I was intensly empowered by the storm, communications opened up tremendously during that time and enjoyed some good time chatting to etherics. I cannot deny as if one is reaching out in form of a storm but I admit I’m “shy” to the community – is it wrong? You could very well be right. I would trust your intuition on this and in other areas where you feel pulled. Your intuition is going to be your most powerful guide. There are times when our egoic or conscious-self tries to mimic or trick us, but your true guide will always be your higher self. I am glad to say I have evolved just a bit since last time. I have been using my storm water to charge my candles and myself etc, which is very powerful indeed. As if the magick stays in the water, it is a fast way to a power surge when you are running on empty. I have noticed, I used it to charge myself for a single spell and that was on new year, but am still feeling the effects of the spell, It is still running strong. It was a good kind spell but the linger of it is so much longer and stronger than what I usually have. I notice the doors that open to work my “Be kind” spell and the harmony that ripples out. Its quite nice and how it influences those around me. It brings about happiness and peace. I did it because I believed it was the missing piece as I believe we as leaders have a responsibility in the way the world goes round, seeing as we affect just about everything around us..why not do good while we at it. Have a blessed day further, and thank you for your website.